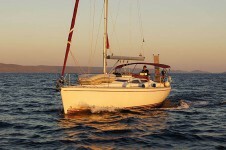 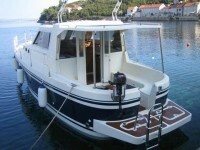 Croatia is the perfect destination for nautical holiday. 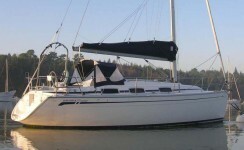 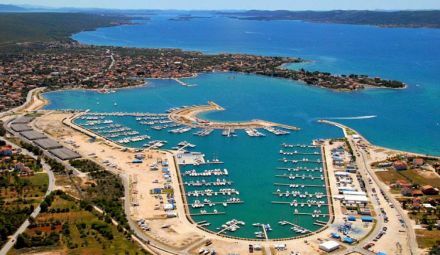 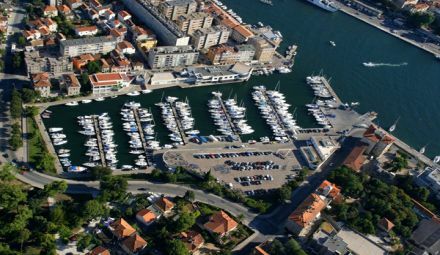 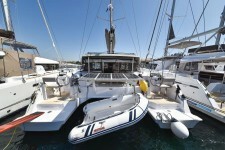 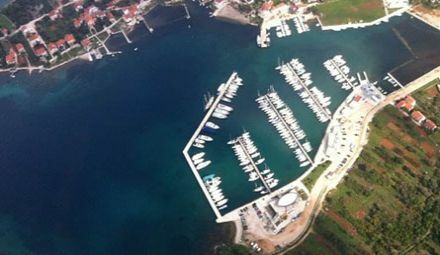 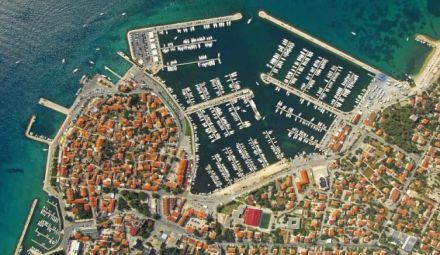 Marina Kornati is the right place where you can start your nautical holiday. 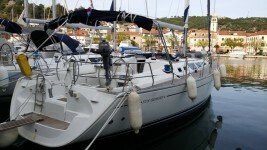 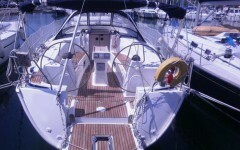 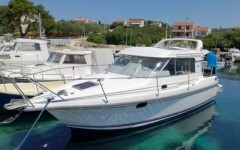 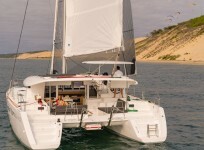 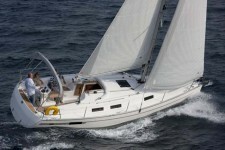 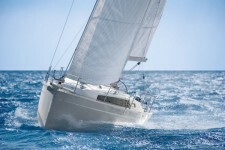 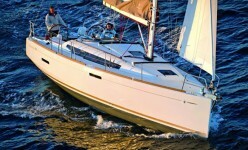 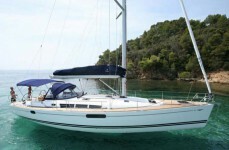 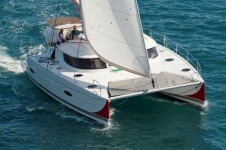 For additional information for the yacht charter in Croatia, please contact us! 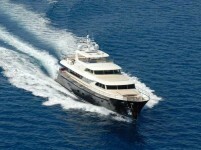 We look forward to serving Your needs WELCOME ON BOARD!